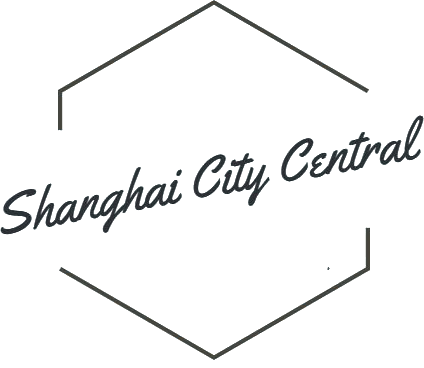 Shanghai City Central International Hostel features free WiFi and rooms with air conditioning in Shanghai. The property is located 2.7 km from Jing'an Temple Station, 3 km from Shanghai Railway Station and 3 km from Jing'an Temple. The restaurant serves Chinese cuisine. At the hostel, all rooms come with a desk. Shanghai Railway Station Metro Station is 3.6 km from Shanghai City Cent Hostel, while Changshu Road Station is 4.1 km from the property. The nearest airport is Shanghai Hongqiao International Airport, 9 km from the accommodation.